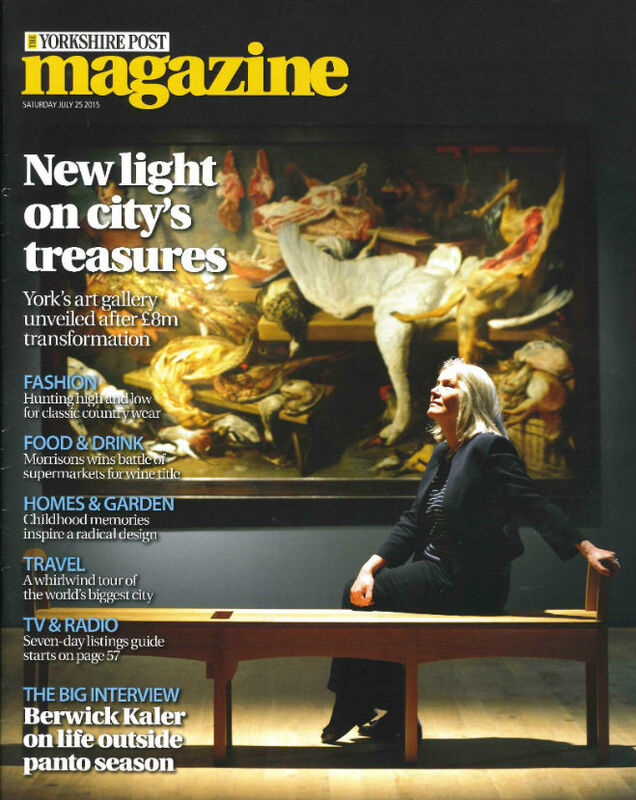 Our friends in York sent me this; one of my benches on the cover of the Yorkshire Post Magazine. Posted August 1st, 2015 in Blog, News. © All furniture designs Christian O'Reilly 2018.